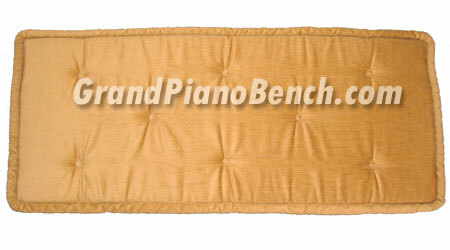 Manufactured by Jansen, these piano bench cushions are the highest quality cushions on the market. 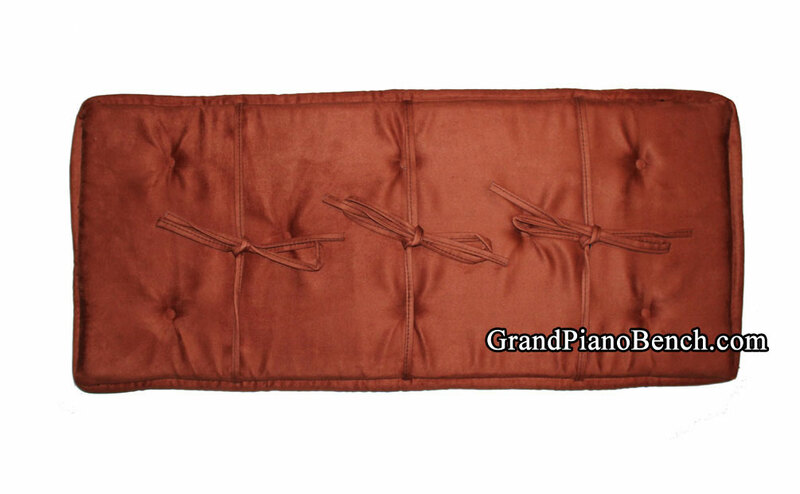 Individually tufted with 1" thick polyurethane foam padding, the piano bench cushion attaches to your piano bench with three string ties. 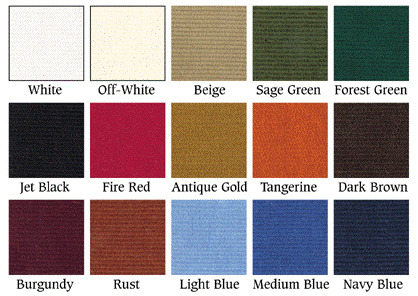 Comfortable velour fabric, the cushion uses a rolled edge, and is reversible. 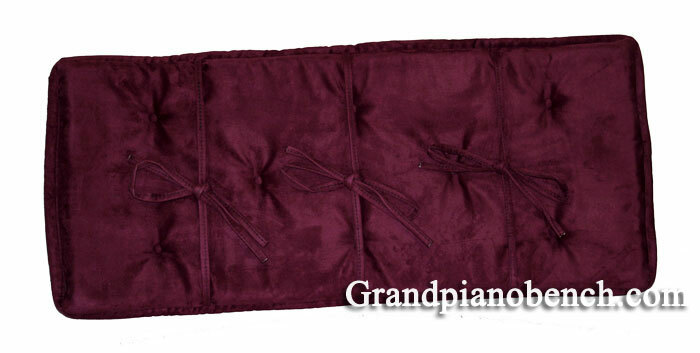 Note: the design of the cushion with the classic rolled edges, allows the length and width measurement of the bench to be 'plus or minus an inch' and still provide a suitable fitting bench pad (but if no exact size below fits your piano bench, get a bench cushion that is slightly larger).